Audio explanations of 37 major works of the Museum’s collection and introductions to the grounds and gardens and facilities are available. Download the app to listen to them on your smartphone. When listening to the Audio Guide in the Museum be sure to always use earphones or headphones. 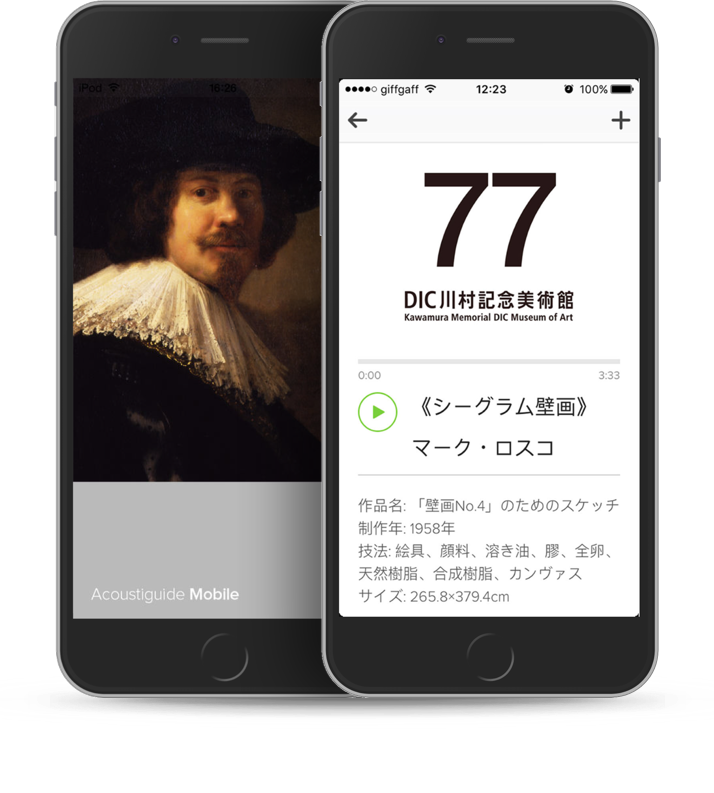 This audio app includes explanations of works that may not be currently on view. For visitors without smartphones, audio guide set and headphones will be lent free of charge. Identification such as a student ID, passport or driver’s license is necessary to borrow an audio guide set. 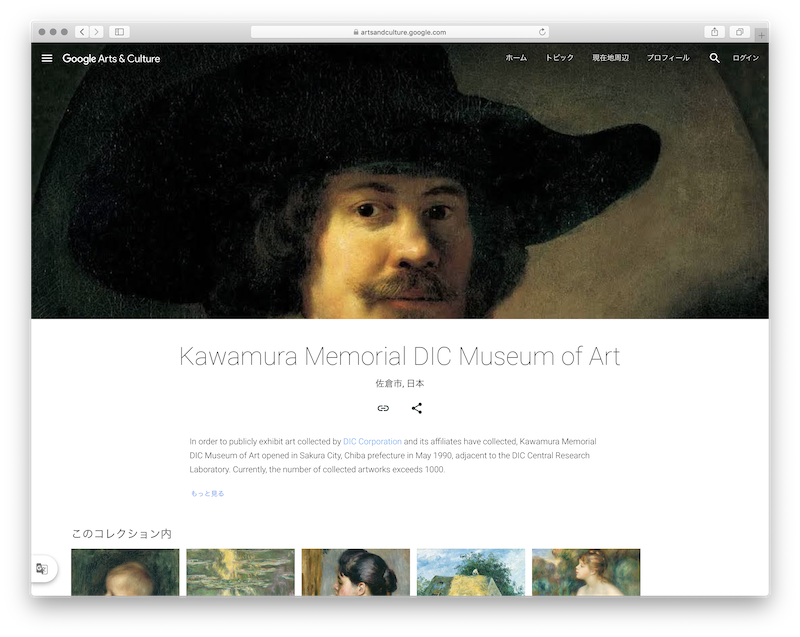 You can use the Google Arts & Culture webpage to search for artworks and commentaries in collections around the world. On it you can view high-definition images of 10 works in the Museum collection including the Rembrandt and Impressionist works, etc.